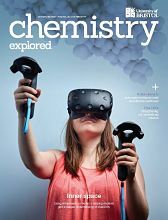 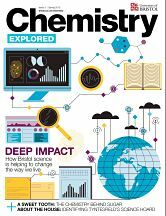 Chemistry Explored is an annual magazine produced by Bristol's award-winning School of Chemistry, with the help of staff and students who regularly contribute articles and ideas. 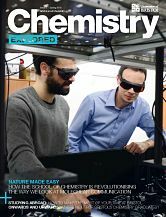 The magazine is distributed to some 3,000 readers, including secondary schools across the South West and overseas, current staff and students, and alumni. 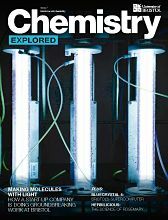 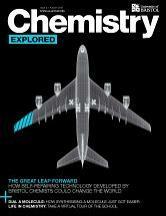 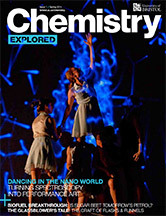 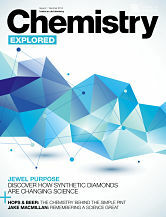 For a copy of any issue of Chemistry Explored (subject to availability), please email chemistry-explored@bristol.ac.uk.